 Gilbert Homes | Plots available for bespoke build in Ascot & Sunningdale please email justin@gilberthomes.co.uk for more details. 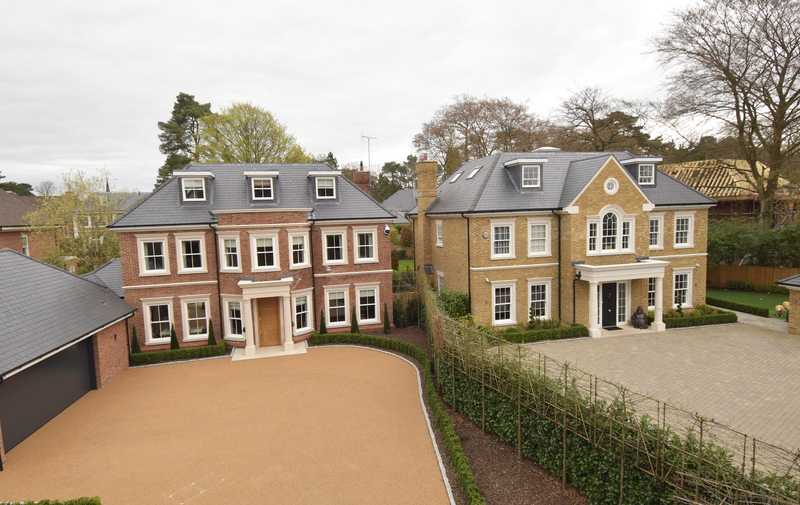 Plots available for bespoke build in Ascot & Sunningdale please email justin@gilberthomes.co.uk for more details. 10 Aug Plots available for bespoke build in Ascot & Sunningdale please email justin@gilberthomes.co.uk for more details.